Lot Size: 0.12 Acres / 5266 Sq. Ft.
SchoolsClick map icons below to view information for schools near 3525 Monticello Court Santa Rosa, CA 95403. Listing provided courtesy of Ryan Styles, Engel & Voelkers Sonoma County. Home for sale at 3525 Monticello Court Santa Rosa, CA 95403. 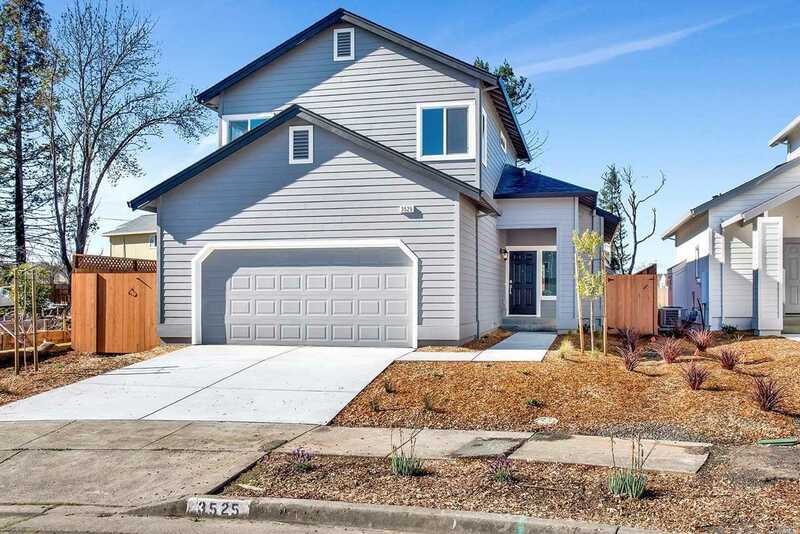 Description: The property at 3525 Monticello Court Santa Rosa, CA 95403 with the MLS# 21902610 is currently listed for $620,000 and has been on the Santa Rosa market for 74 days. You are viewing the details of the real estate listing from the Bay Area MLS at 3525 Monticello Court Santa Rosa, CA 95403, which features 3 bedrooms and 3 bathrooms, and has approximately 1726 sq.ft. of living area.